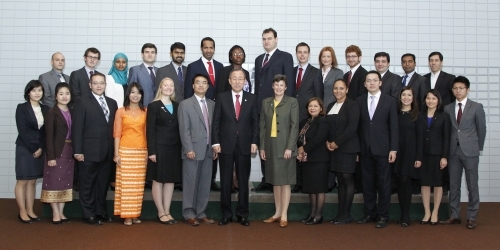 Launched by the General Assembly in 1978 at its first special session devoted to disarmament, the Programme of Fellowships on Disarmament aims to train and build the capacity of officials from Member States to enable them to participate more effectively in international disarmament deliberating and negotiating fora. 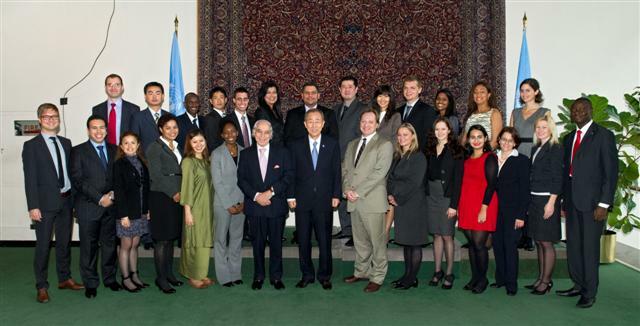 Implemented by the United Nations Office for Disarmament Affairs (UNODA), the Fellowship Programme is composed of three segments. 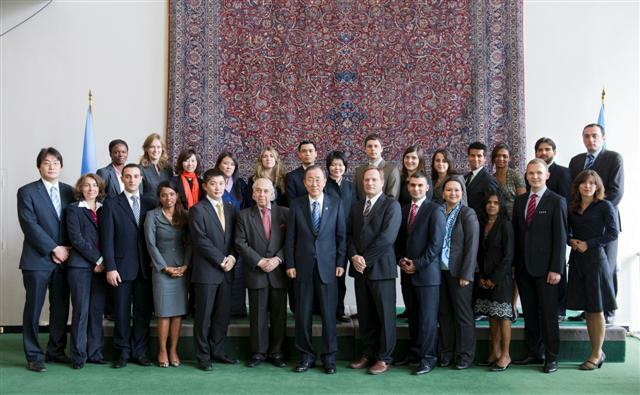 In August of each year, the Fellows arrive for the first segment which begins at the United Nations Office at Geneva. 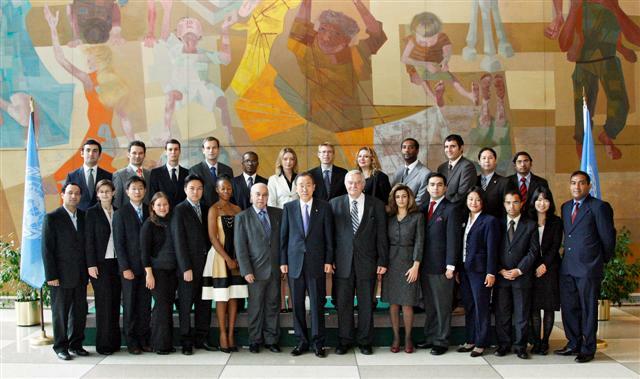 They are introduced to various aspects of multilateral negotiations on disarmament, in particular the work of the Conference on Disarmament. 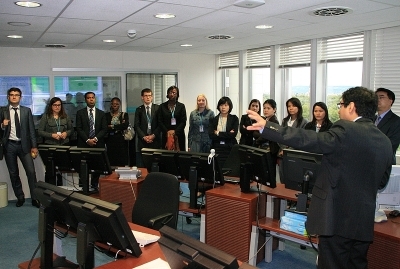 This is followed with a study visit to Berne at the invitation of the Government of Switzerland. 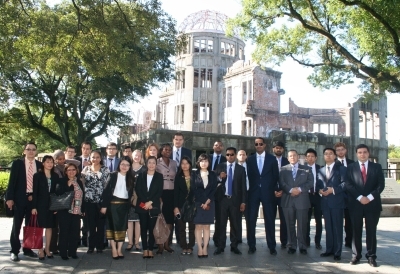 Throughout the month of September, the Fellows engage in the second segment of the programme comprised of study visits to several international organizations related to disarmament, arms control and non-proliferation. 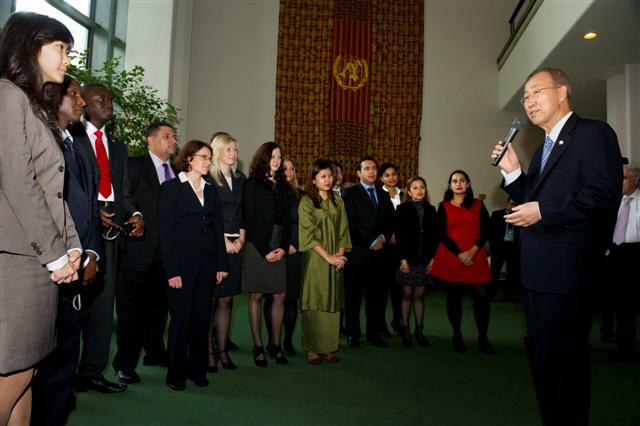 These include the Preparatory Commission for the Comprehensive Nuclear-Test-Ban Treaty Organization (CTBTO) and the International Atomic Energy Agency (IAEA) in Vienna as well as the Organisation for the Prohibition of Chemical Weapons (OPCW) in The Hague. 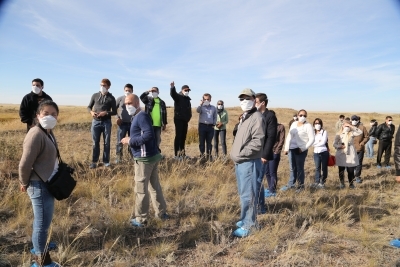 During this segment, and at the invitation of the Governments of China, Germany and Japan, the Fellows also participate in country-specific study visits. 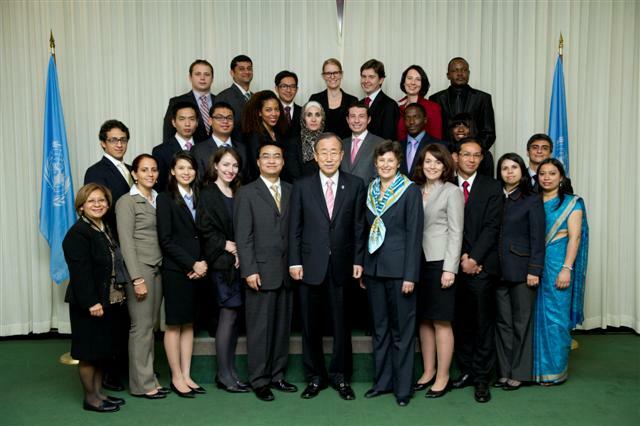 The third segment takes place at the United Nations Headquarters in New York during the month of October where the Fellows follow the work of the First Committee of the General Assembly and also become familiar with the substantive and technical activities undertaken by UNODA in support of disarmament, non-proliferation and arms control. 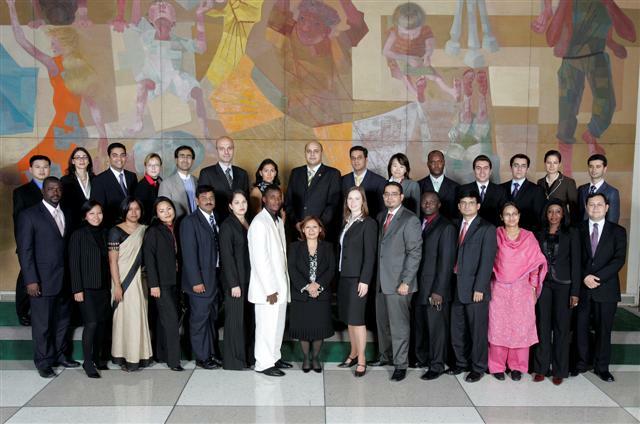 Since its inception in 1979, the Programme has trained nearly 860 government officials from over 160 Member States, a large number of whom are now holding positions of responsibility in the field of disarmament within their own Governments and in disarmament-related international organizations. 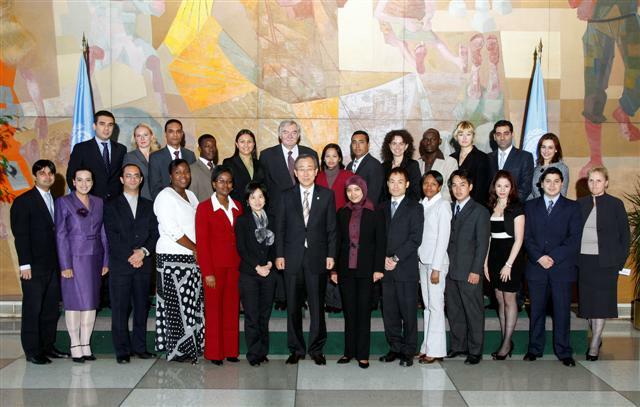 Participants in the Fellowship Programme are selected by UNODA on the basis of nominations from Member States. 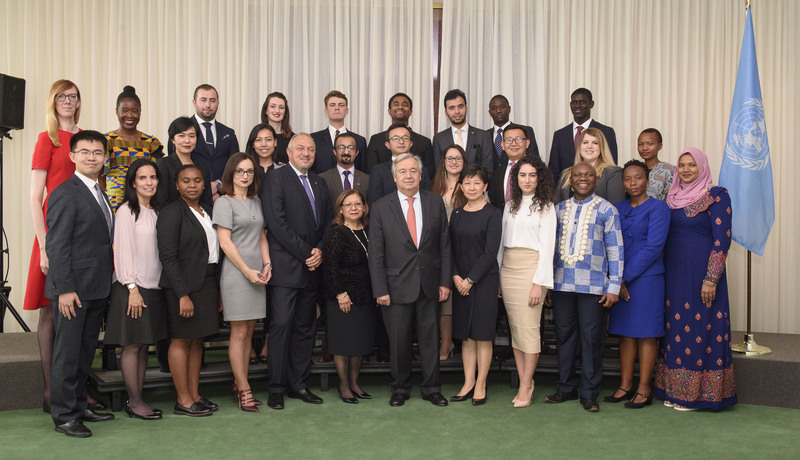 The selection process takes into account the greater needs of developing countries by training their young diplomats in the field of disarmament and security, and the need for geographical and gender balance. 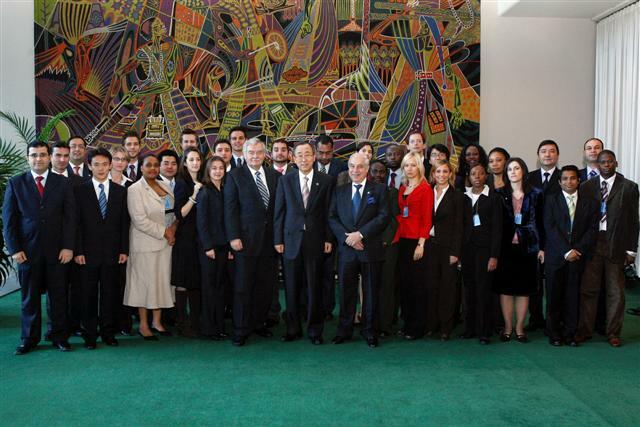 Candidates for nomination should be between 26 and 35 years of age.